If your week has been challenging, it’s about to get better this evening as the sunsets and the Sabbath is upon us! 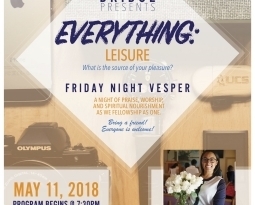 Don’t miss out on the ministry of Dr. Paula Olivier this evening at 7:30pm for the Bridge event which is an area wide multi-cultural worship service. 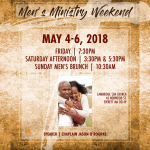 All are welcomed to join in the food, fellowship, and worship! 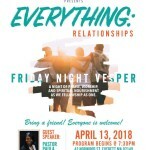 Learn more about God, delve deeper in your faith and make new friends. 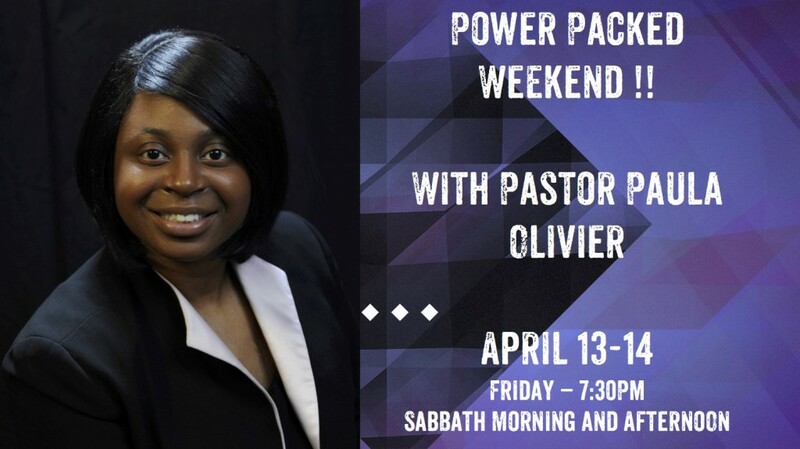 Dr. Olivier will also minister tomorrow morning during our 11am worship experience. And she will host a special afternoon session during AY!